What is an Assured Water Supply? 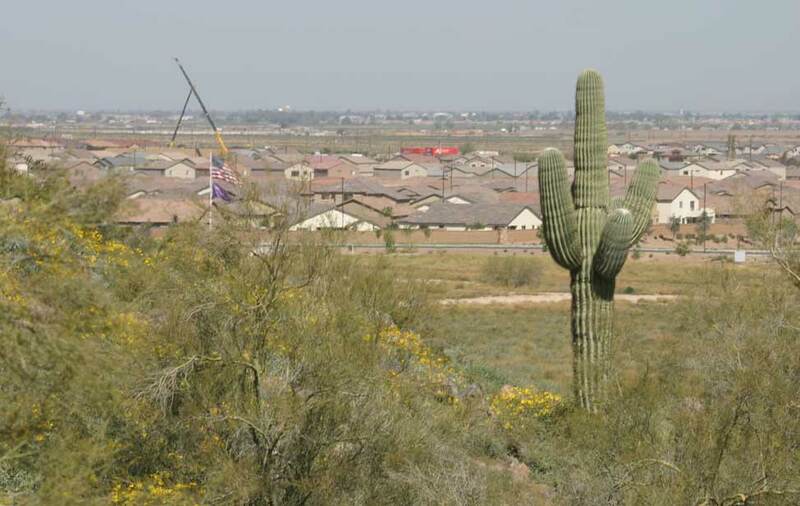 The Assured Water Supply program is a cornerstone of Arizona water law. 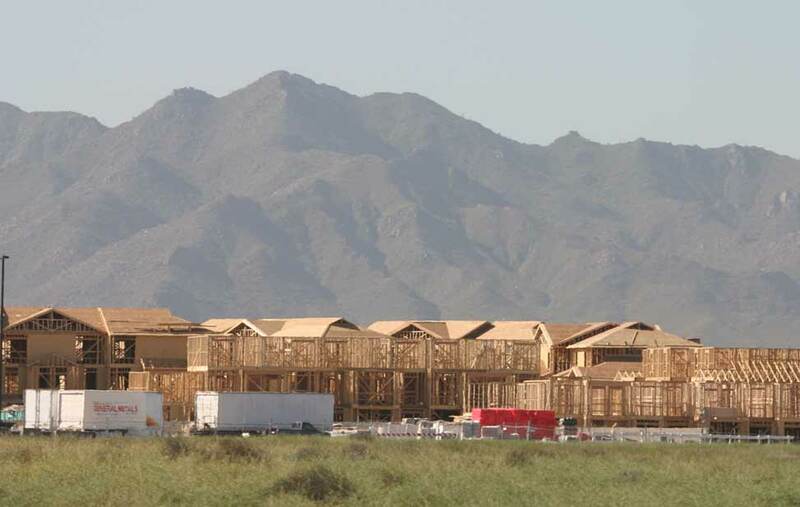 It requires that almost all new development in Arizona's five Active Management Areas prove a 100-year renewable supply of water before construction can begin. 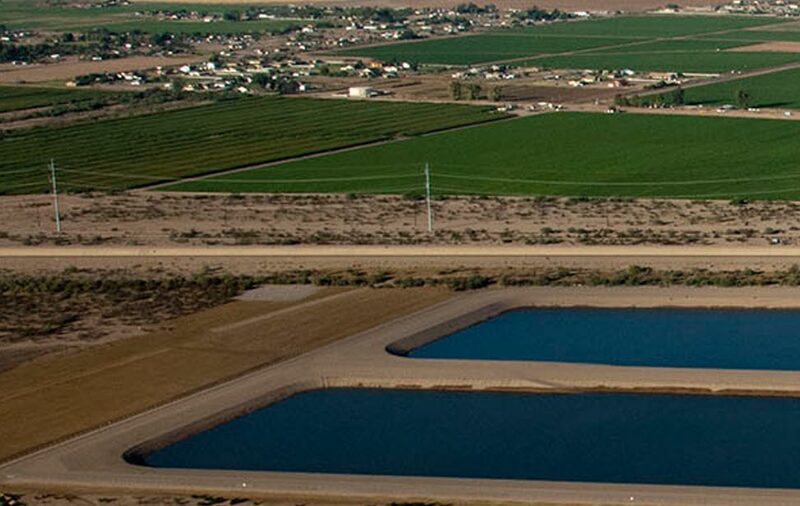 This is done through the direct use of renewable supplies or membership in the Central Arizona Groundwater Replenishment District (CAGRD). 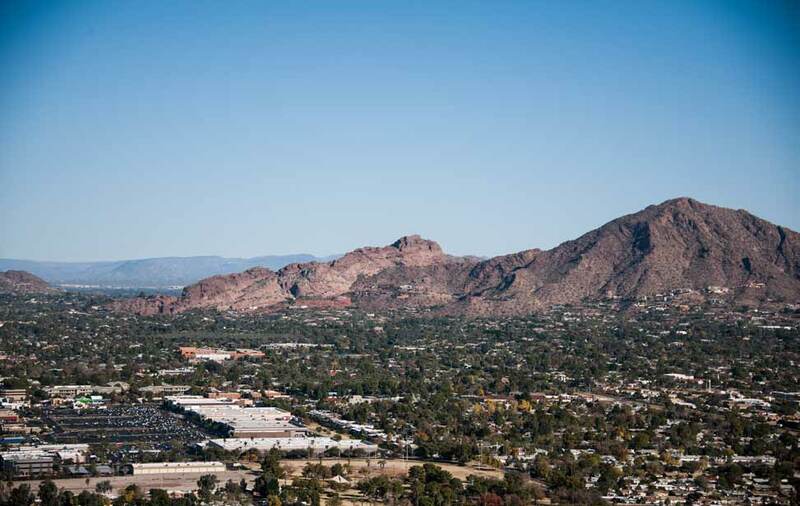 Most large municipal water providers in central Arizona have an AWS. Developers that receive service from these providers do not have to meet the AWS requirements on their own. But as municipal growth reaches further from these large water providers, much of it is served by water providers that do not have an AWS designation. Since the AWS rules were adopted in 1995, most new subdivisions not receiving water from a designated water provider have enrolled as members of the CAGRD. Although this option still exists, there are some limitations. There must be sufficient groundwater supplies to meet projected demand for 100 years. This is not true in all areas of central Arizona. Additionally, the CAGRD's water acquisition plans have been outstripped by the pace of development. As a result, the CAGRD has considered changes, including enrollment limitations and cost increases. 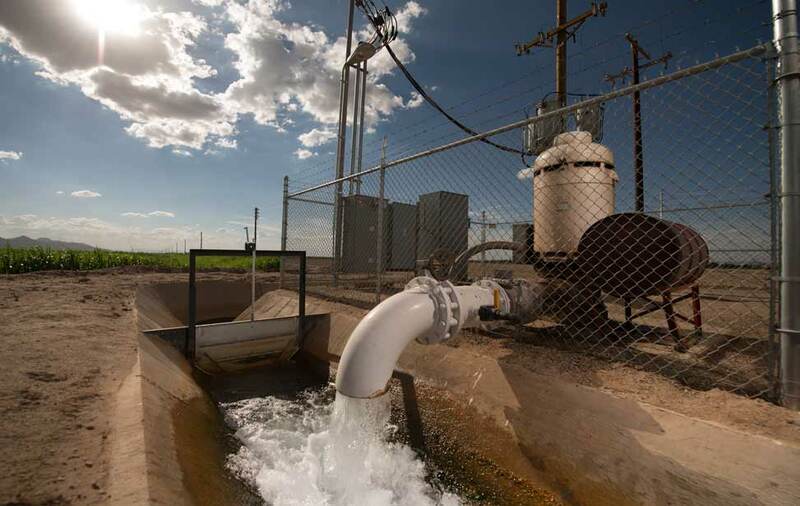 Gila River Water Storage's long-term storage credits are a renewable water supply that meets state water requirements for water providers and developers. GRWS credits can be purchased in advance to secure a supply and control costs. And credits can be recovered from the area they were stored to ensure they are physically available. There are also options for CAGRD members to use credits from GRWS to offset the cost of CAGRD membership. Contact one of our water specialists and we'll show you how GRWS storage credits can work for you.